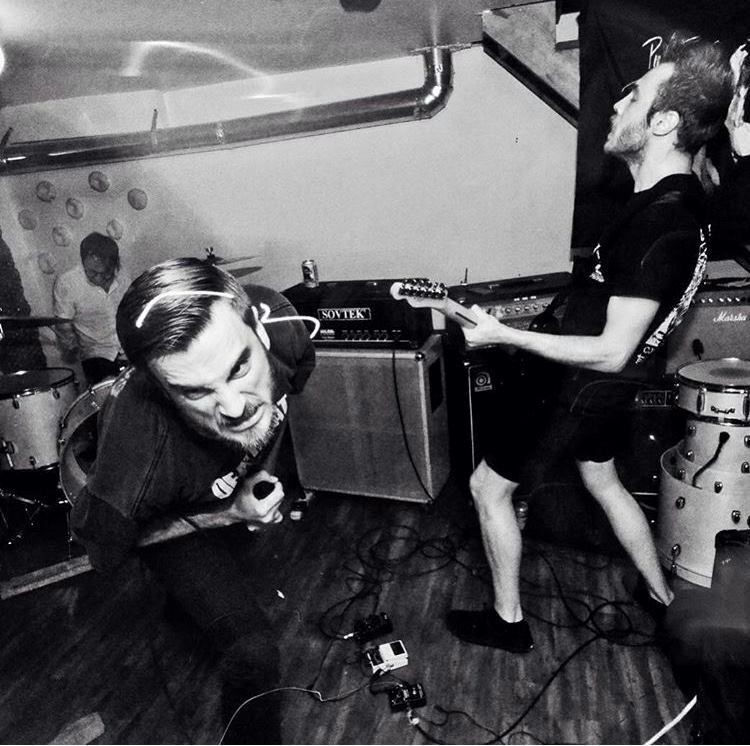 Noise Rock band Bruges has released a new single called “The Drifted Way”. This is their third single since September, and a grinding, sludgy, gem. Bruges is made up of members of Angry Gods, Den, and Moral Void. You can catch Bruges at The Burlington on March 2nd with Buildings, Ribbonhead, and Rash.